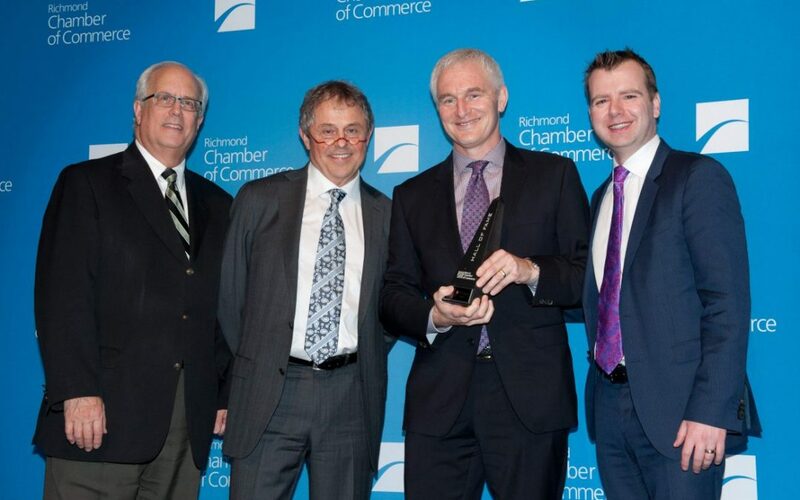 RCG Group Richmond are delighted to be chosen Richmond Chamber of Commerce Business Excellence Awards Hall of Fame inductees for 2016. Our congratulations to everyone recognized as award finalists this year. We would like to thank the Chamber, our whole team, community engagement partners, and business associates that made this wonderful recognition possible.